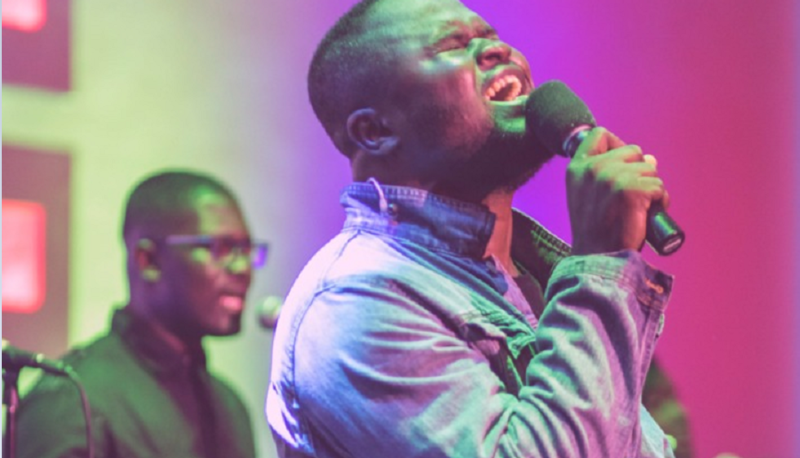 Award-winning Ghanaian Christian recording artiste, Cwesi Oteng, off his highly anticipated “Anthems” album is already making giant strides on huge platform even before its release. 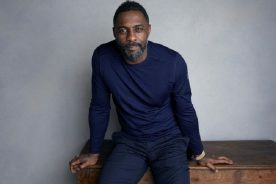 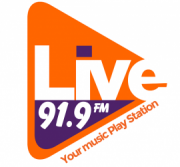 The album’s prelude singles released so far, ‘Next In Line’, ‘Great Are You Lord’ and ‘With Everything’, are becoming fans’ favourite from his stables, gradually permeating the Ghanaian radio and TV space and earning very major recognition elsewhere. 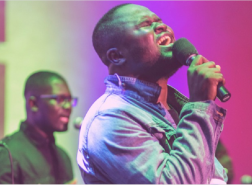 Trinity Broadcasting Network (TBN) Africa, the continent’s adapted television station of world’s largest faith and family television network, TBN, has recently approved and began airing the live music video of Cwesi Oteng’s ‘With Everything’. 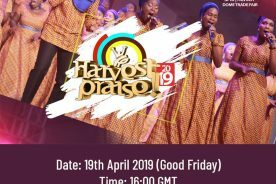 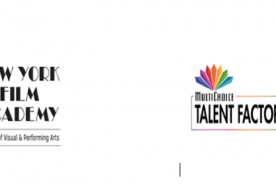 This is a first for a Ghanaian gospel artiste and a great feat as TBN Africa (on DSTV Channel 343) shows only a selected number music videos on its channel due to its broadcast style of using them as fillers. 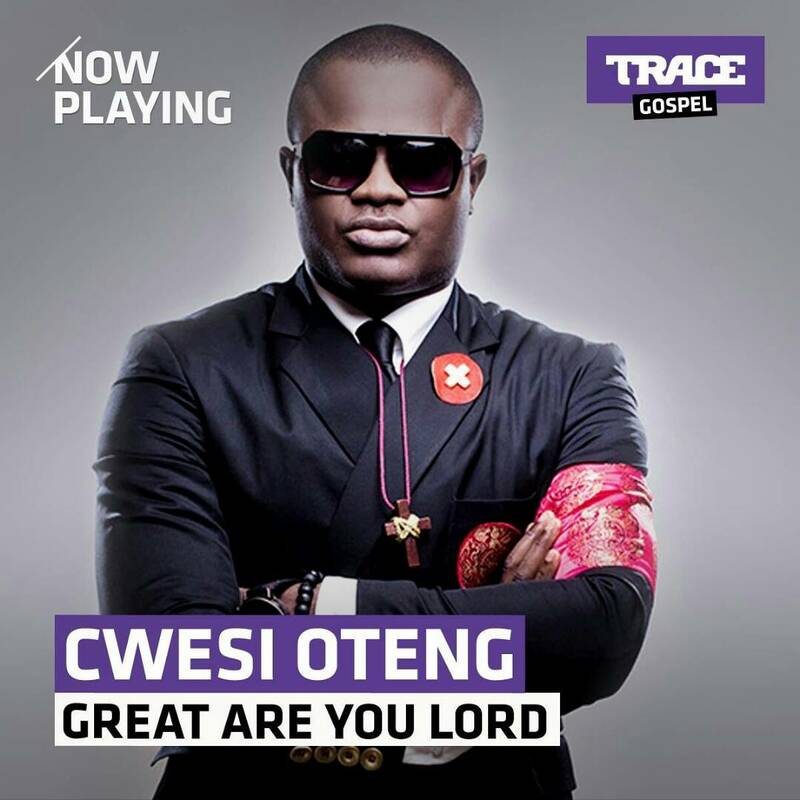 A couple of weeks prior to the TBN Africa debut, Cwesi Oteng’s ‘Great Are You Lord’ video also made a Ghanaian debut on Trace Gospel, the adapted gospel TV station of France-based Trace TV, which airs top quality contemporary, urban and traditional gospel music productions from across the globe. 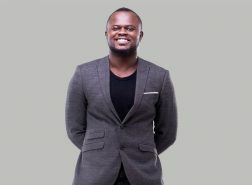 Cwesi Oteng gained prominence onto the music scene with his genre-impacting ‘God Dey Bless Me’ song and ‘Mercy Project’ album. 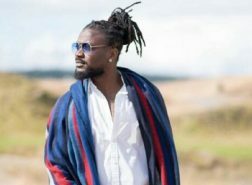 Together with his follow up singles like ‘Count Your Blessings’ and ‘I Win’, Cwesi has earned him rave reviews in Ghana and across Africa and won enviable nominations and winning awards such as VGMA Gospel Album of the Year in 2012 and 2014 Africa Gospel Music Awards’ Artiste of the Year. 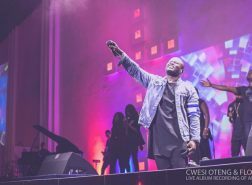 After close to three years off the music scene, Cwesi returned late 2017 with a highly successful live recording event of his ‘Anthems’ album with his Flo’Riva Inc music team and band. 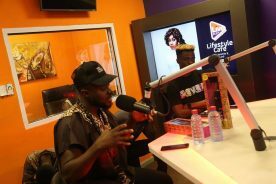 The album is set to now drop mid-2018 after the release of another single during Easter. 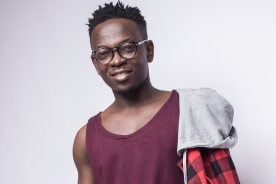 With ‘Anthems’, Cwesi is pushing the envelope again with his new sound which he describes as the global worship sound and believes will bless lives in the same vein the likes of Hillsong and Bethel Music have.